The DZ-101VIP-1000 is a high power jammer designed for blocking remote controlled improvised explosive devices used by terrorist. 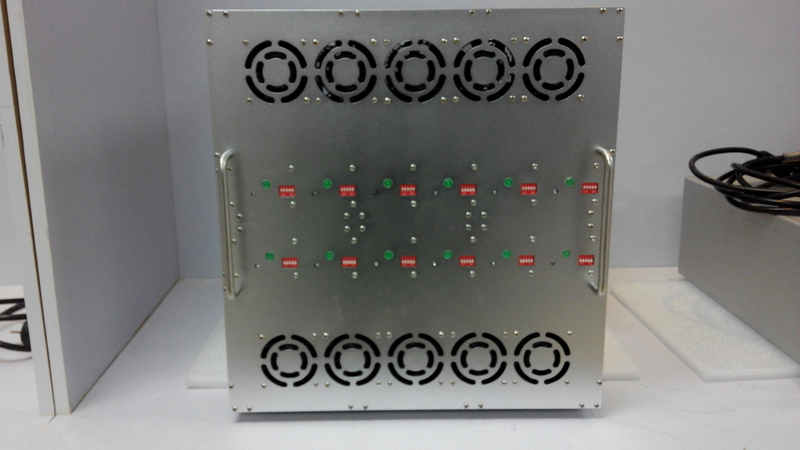 The jammer is constructed to block continuously and simultaneously up to ten frequency bands. Its smart active cooling system enables non-stopped use even in a very hard climatic and weather condition. The user-friendly system is integrated into a trolley type weatherproof and shockproof pelican case1620. The system use Broadband Omni-Directional antennas for 360º protection. Because of the variety of jamming targets and a wide range of uncertainties, we have adopted the more advanced and effective jamming signal modulation method, which will increase the jamming efficiency in each band, so that to provide security protection and ensure the safety of VVIPs. 2. Using digital interference technology, overall effective suppression of target spectrum. 3. independent module design. Each module can separate switch,disassemble. So it is convenient for maintenance and update. module.It is convenient for operating and personnel management. 5. Bomb disposal and vehicle mounting for military complexes.